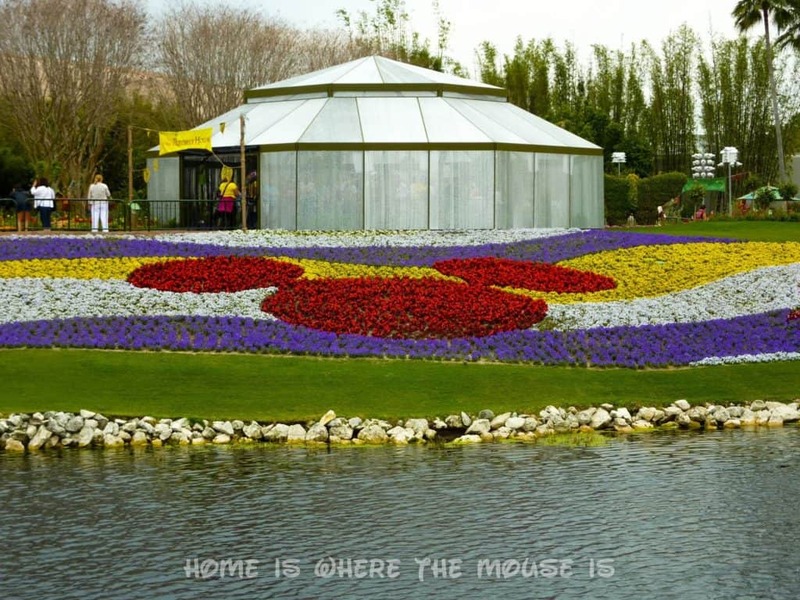 Home » Disney » Epcot Flower and Garden Festival – Spring is Almost Here! 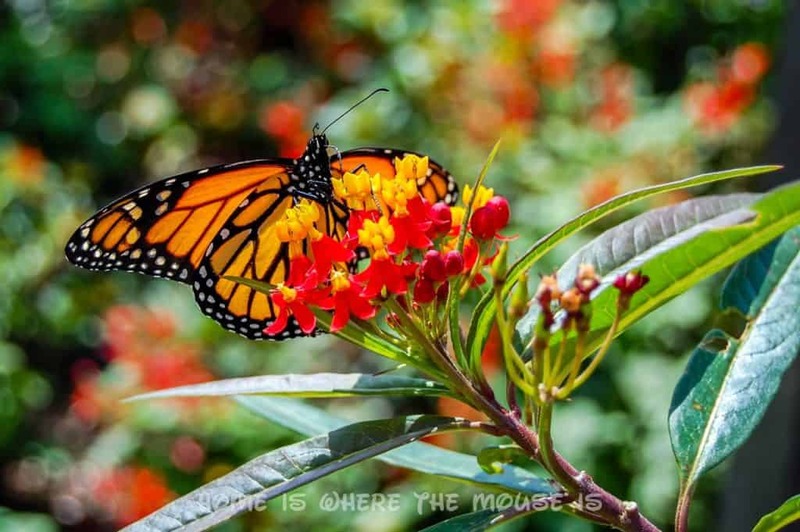 Epcot Flower and Garden Festival – Spring is Almost Here! Spring will be here before we know it. 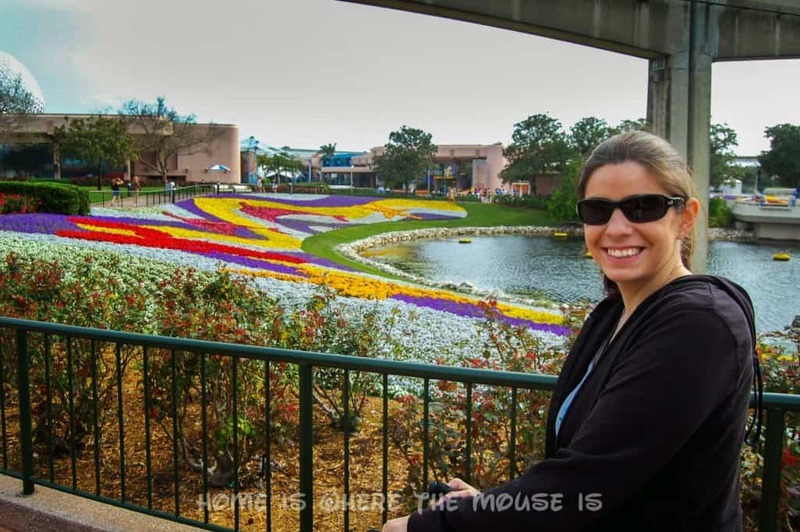 When I think of Spring, the first thing I think about (besides the warm weather) is the Epcot Flower and Garden Festival. 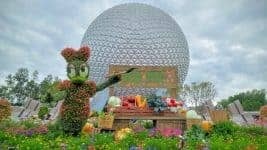 Every year, Disney works its magic to transform Epcot into a celebration of Spring! We’ve been to the Flower and Garden festival twice, and we can tell you from personal experience that it is a sight to behold. 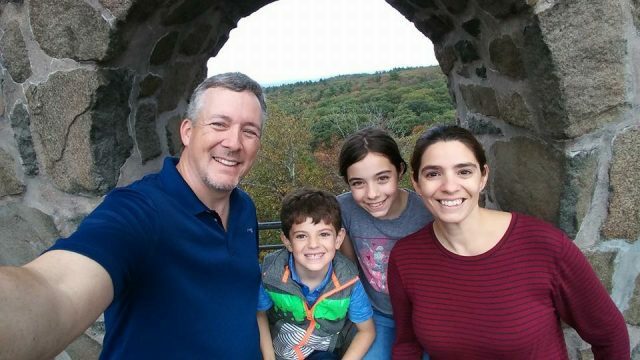 Unfortunately, we were unable to make it this past year, so we took our readers on a virtual tour. You can read all about it by following these three links. This year we will actually get to see the festival in real life. We are so excited to see the festival in full bloom and to take part in all the new additions. 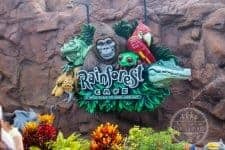 If you’re planning a trip to Walt Disney World between March 5th and May 8th, here are all the festivities that you have to look forward to. 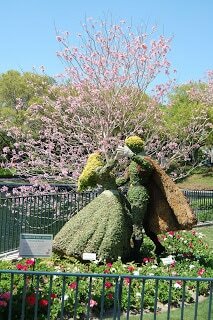 For me, the best part of any Epcot International Flower and Garden Festival we’ve been to, has been the amazing topiaries that could be found all over the park. I love how the characters are magically brought to life using all natural materials. They are absolutely breathtaking. Rumor has it we may see some Muppet topiaries this year. I’m still holding out hope that the characters from Frozen will make their debut this year. The biggest addition to the festival last year was the introduction of the food carts or Outdoor Kitchens as they’re called. 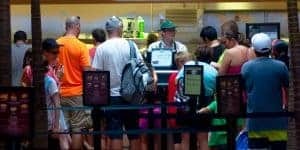 Kiosks are set up throughout the park that allow guest to sample a variety of garden fresh flavors from around the world. 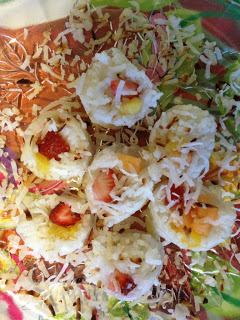 One of the most popular dishes last year was the Frushi (fruit sushi) from the Hanami outdoor kitchen. We even tried to replicate it at home. Find out how here. Various personalities from HGTV and DIY Network will visit the festival to give guests tips on how to make their homes spring ready. You can find a schedule of who will be presenting when.here. The American Gardens Theater, located in the American Adventure Pavilion, is home to The Flower Power Concert Series. Musical acts from the 60s to the 80s are featured throughout the festival. Here is this year’s line up as published in the Orlando Sentinel. This is the place for all things flower and garden. Here you will see exhibits, attend workshops and get expert pointers. Don’t forget to pick up your passport here so you can get it stamped along the way. 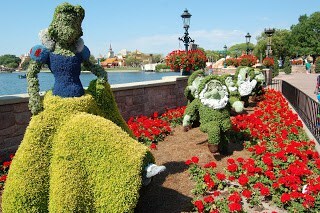 The Epcot International Flower and Garden Festival is not just for adults. Each year, the festival creates a festive and interactive play area for kids. Last years was based on the movie “Oz: The Great and Powerful. Tink’s Butterfly Garden and Cars Interactive play area will be returning this year for the kids to enjoy. Be sure to check back for more updates and information on the festival. 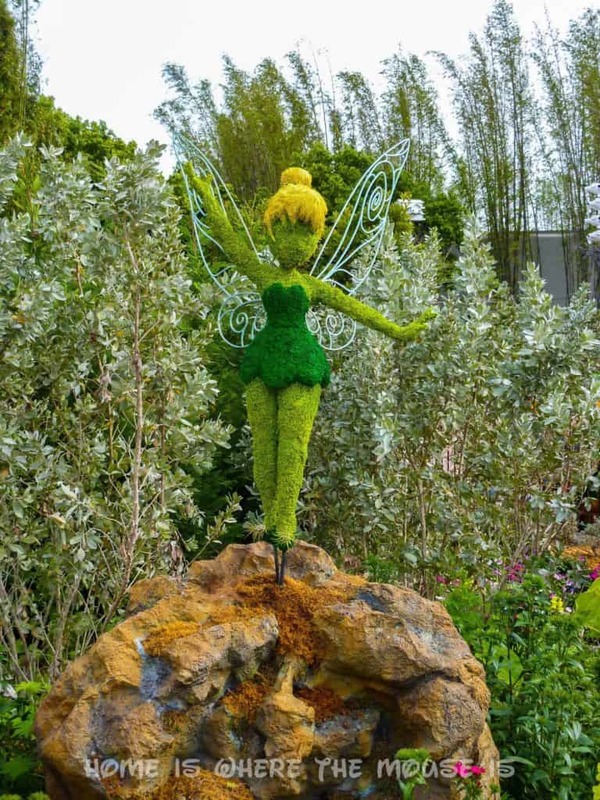 Will you be enjoying the Flower and Garden Festival this year? 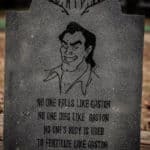 Great overview of the festival. I am crossing my fingers I will still get to go this year. I am so glad that we are going to be able to visit the festival again this year. We didn't make it last year either. I am really looking forward to trying out the Outdoor Kitchens.